Color used in advertizing and branding can inspire, create excitement, or even make one wistful for bygone days. The color studies I’ve seen go way beyond trends and right into key learnings about our psyches and what makes us tick. It’s a fascinating phenomenon, and one that global corporations have leveraged for years. Analytics company KISSmetrics created this infographic on the science of how colors affect our purchases. There is a great article on this at FastCompany, titled, Why is Facebook blue? 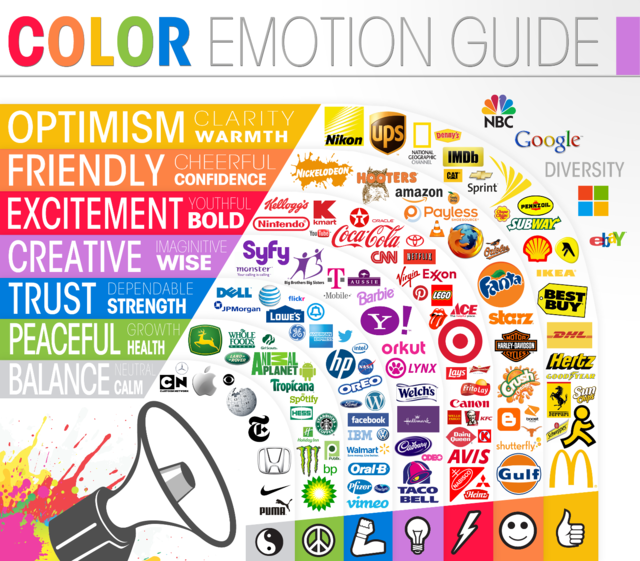 The science behind colors in marketing. I highly recommend you check it out.